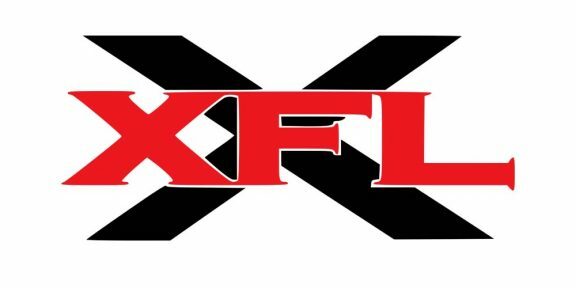 In the latest 10-Q quarterly report filed with the United States Securities and Exchange Commission, it was noted that WWE has acquired a minority equity interest in Alpha Entertainment LLC, the Vince McMahon-owned company which serves as the parent company of the XFL. 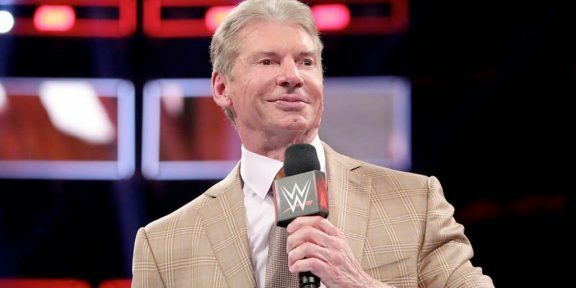 The filing specifically says that this equity interest in Alpha Entertainment LLC came without payment or other financial obligation on the part of WWE. The agreement is dated April 3, 2018. 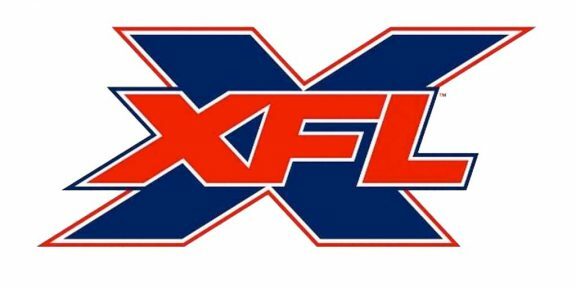 The XFL was brought back to life by Vince McMahon during a press conference held on January 25 using the WWE virtual studios in Stamford, Connecticut. 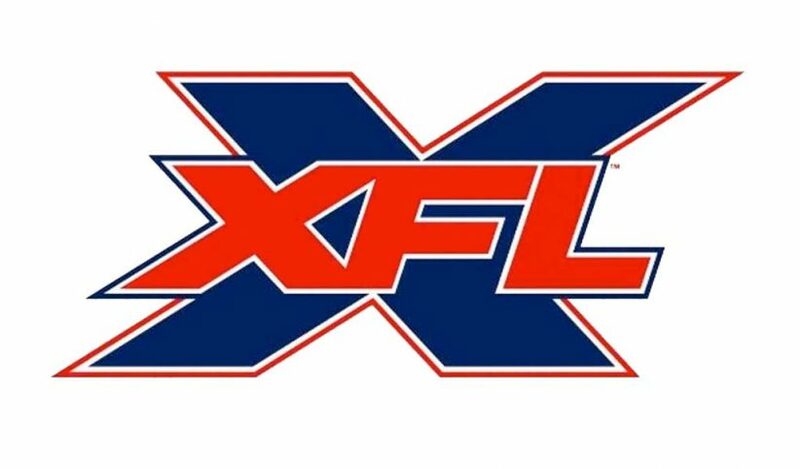 McMahon sold over $100 million worth of WWE stocks to fund his new company and said that the football league will launch in 2020.